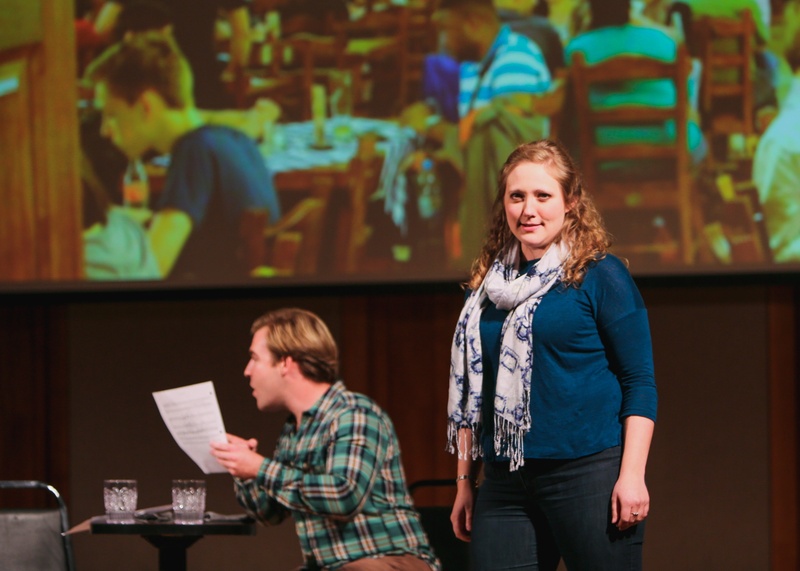 The Boston Opera Alliance (BOA) is a consortium of Boston-based opera companies and producers that have come together to enhance and support visibility of opera in the Greater Boston area. BOA is not a producing organization; rather, the BOA is a community-driven group, collectively interested in increasing awareness of the wide variety of opera events happening in the city. 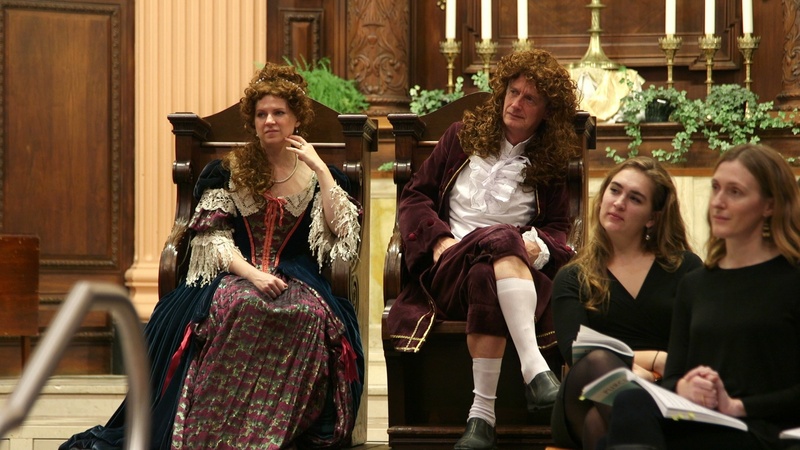 To learn more about upcoming opera productions across the city, visit the Boston Opera Calendar. 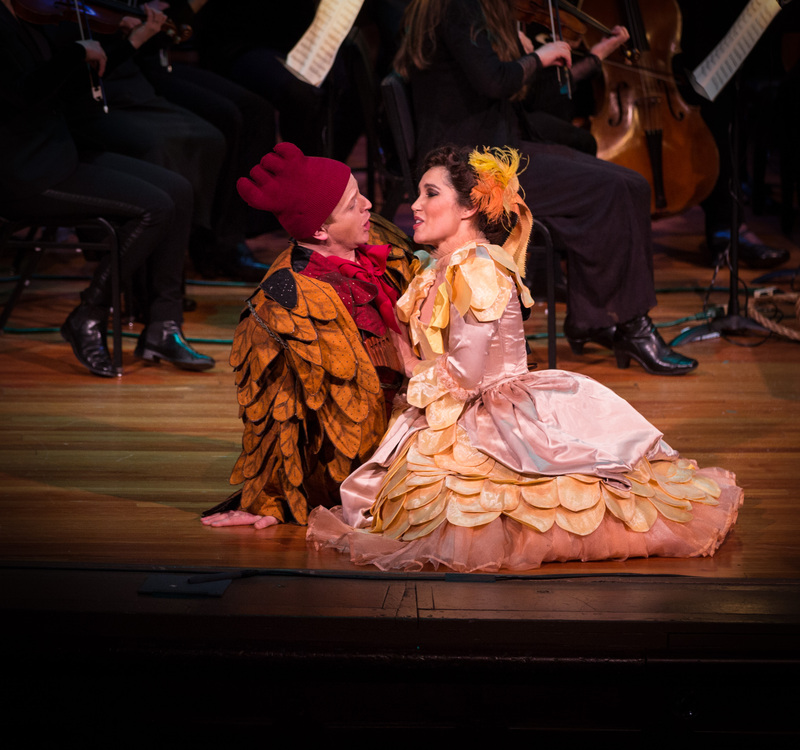 "Boston Baroque continued its annual tradition of their final season offering for the year with a semi-staged opera production of Mozart's "Die Zauberflote" (The Magic Flute) at NEC's Jordan Hall. Director Mark Streshinsky returned to direct an all star cast complete with full costumes, puppetry, children's ensemble and a cast and chorus of almost 40!" 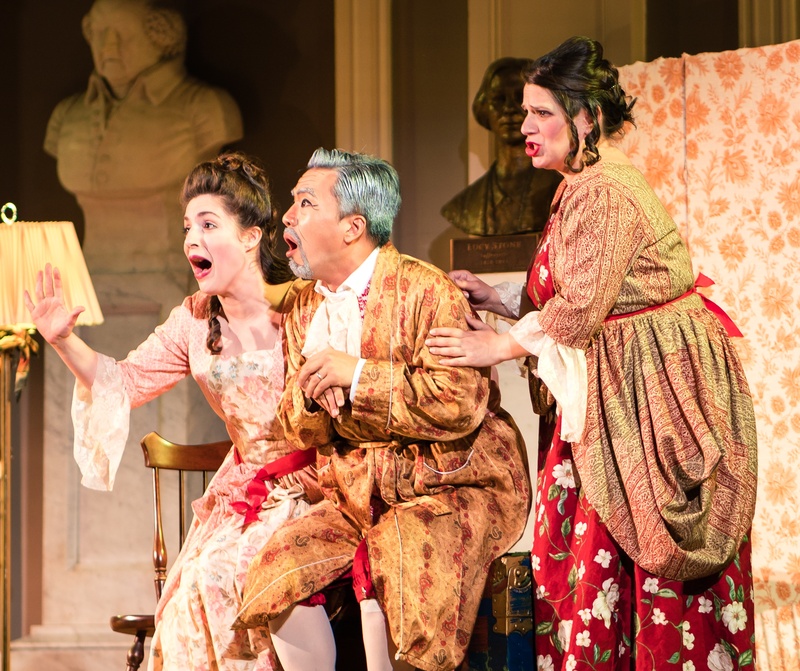 Versailles: Portrait of a Royal Domain was one of our most ambitious chamber opera productions. The French Baroque has become one of our signatures at BEMF, and this collection of works associated with Louis XIV and his magnificent palace was an incredible showpiece for our world-renowned singers, instrumentalists, and dancers. 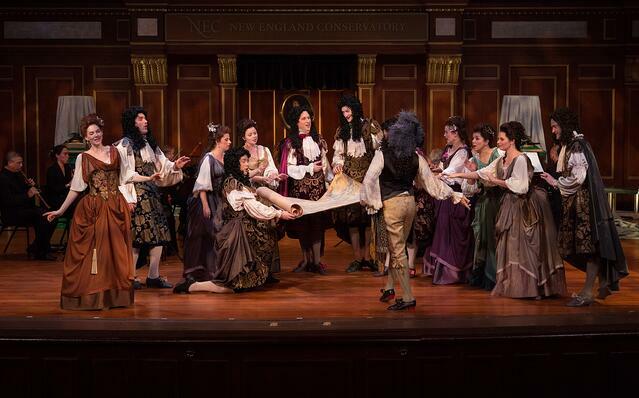 For the first time, we took our production immediately to New York City after its Boston début on Thanksgiving weekend, giving two sold out audiences at the Morgan Library & Museum a taste of what Boston's opera community has to offer." "In celebration of our 40th Anniversary Season, BLO debuted at the Boston Opera House—bringing opera back to this iconic venue for the first time in over 25 years. 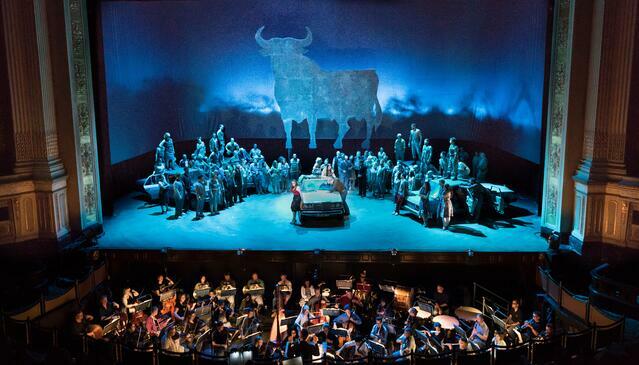 This Season's Carmen was perhaps the largest production BLO has ever staged, and it paid off: three of the four performances sold out, and we were particularly proud to welcome hundreds of young people through our offer of 40 free student rush seats per performance, as well as a special in-school performance for Boston public high school students. 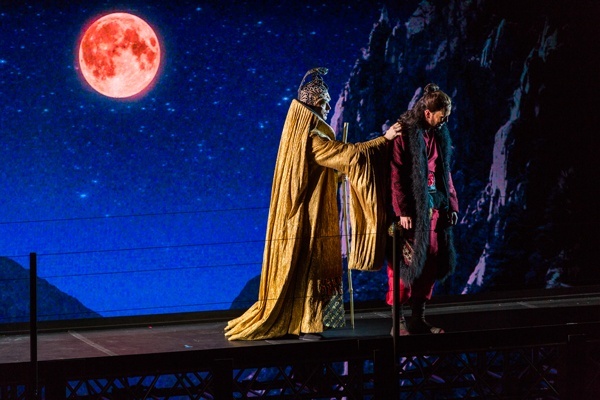 This production also reaffirmed our commitment to our community through the 40 Days of Opera initiative, a city-wide celebration that culminated in the launch of the Boston Opera Calendar. With that incredible start, BLO enters 2017 with renewed excitement and dedication to uphold our mission of building curiosity, enthusiasm and support for opera throughout Boston and beyond." 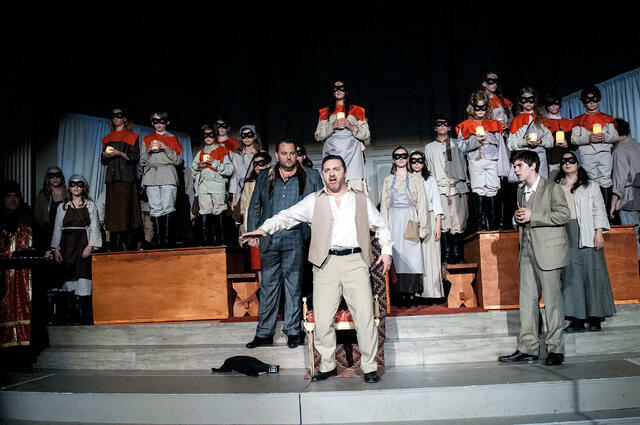 "We chose to do two operas that are rarely done in the United States: L'amico Fritz and Il Campanello. After we chose the operas we found that we needed to move from our longtime home at the Tsai Center (large stage and pit) to a small space without a pit (Arsenal Center for the Arts). This move made us rethink how opera with orchestra could be presented in an alternative space without losing what is unique to the art form. While the process was not easy, we think that through this move we were able to make the audience feel as if they were part of the operas rather then 'apart' from the operas. It made our 2016 production the most successful we've ever had." 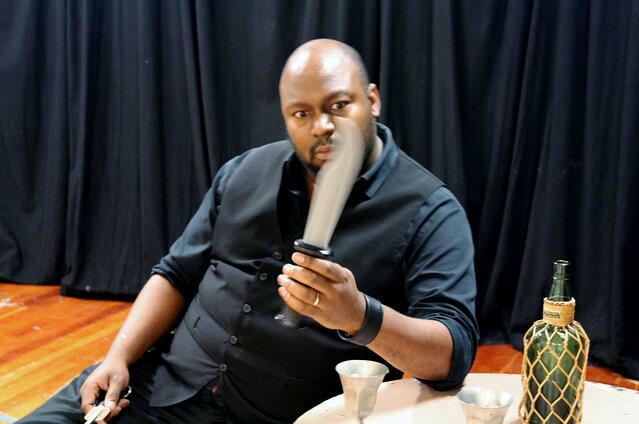 "Guerilla Opera's first production of 2016 was "Beowulf" by Hannah Lash. It wasn't large or extravagant. It told a simple, beautiful and resonant story that was expertly played. The audience so close they could reach out and touch the action. 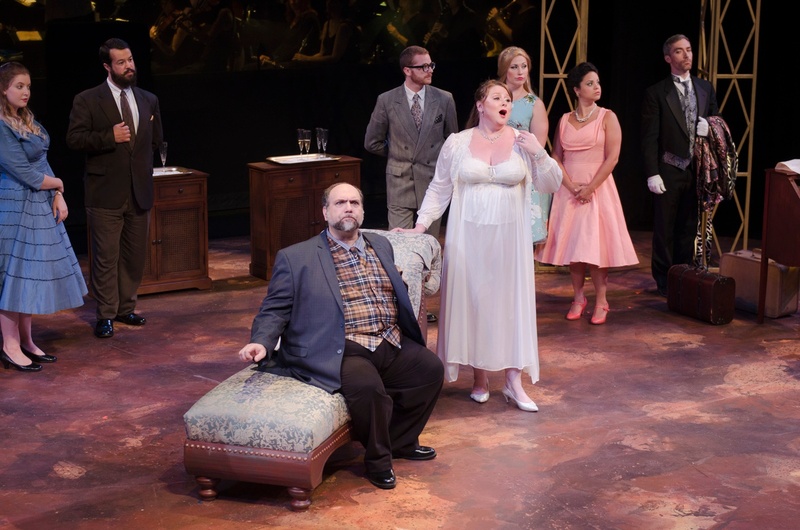 Stage director Andrew Eggert (Giver of Light) returned to lead a small cast of Guerilla Opera's All-Stars with scenic design by Julia Noulin-Merat and lighting design by Daniel B Chapman." 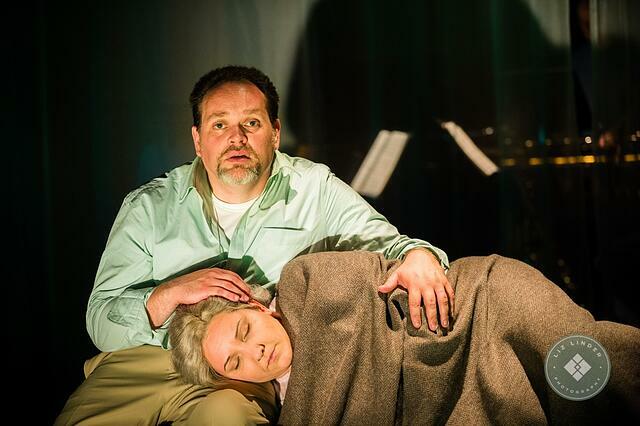 "Juventas New Music Ensemble was particularly proud of our 2016 Opera Project, a performance of The Body Politic which we performed May 5-7 at the Plaza Theater. We were honored to present this new opera as it tells the story of a transgender man from Kabul who emigrates to the American South at the height of the Afghan War. This world premiere opera explored the complexities of gender and national identity as the main character sees his world reflected through the contrasting lenses of a conservative parent, a drag queen, a young child, and the fearless mother who raised him." 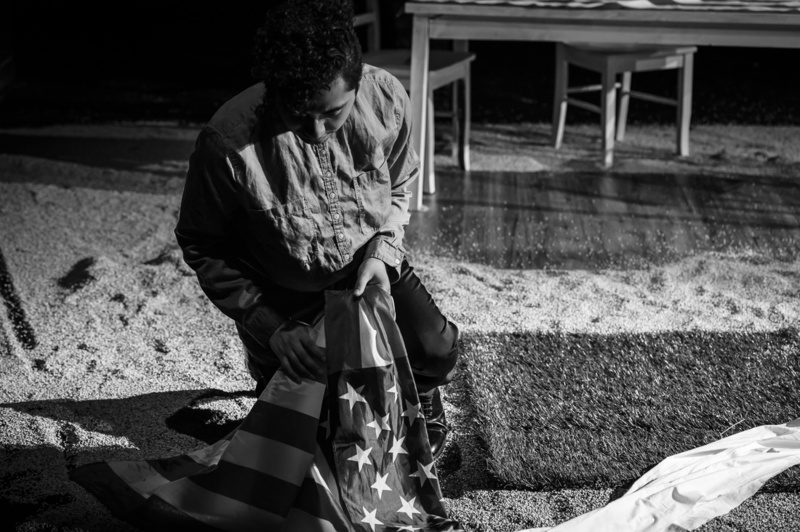 "We were proud to reach new family audiences with this intimate and accessible Spanish-language production of El Gato con Botas/Puss in Boots and to test out a touring model at several locations around Boston." 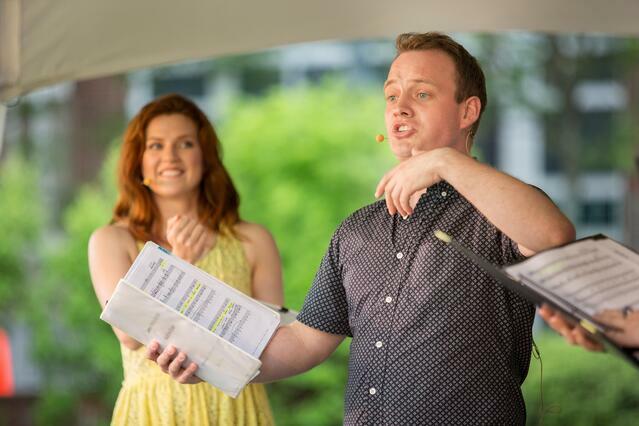 "Opera On Tap was thrilled to participate in the annual Cambridge Riverfest this past June, and we were so excited to perform for kids and adults alike in this fairy-tale mash-up. Four talented roster singers and pianist journeyed down the rabbit hole as we presented some of our favorite storybook characters from Disney's Beauty and the Beast to Dvorak's Little Mermaid (aka Rusalka). We enjoyed a large and enthusiastic crowd, beautiful weather, and of course - telling our operatic story in the Opera On Tap way!"